What Happens When Freon Explodes? 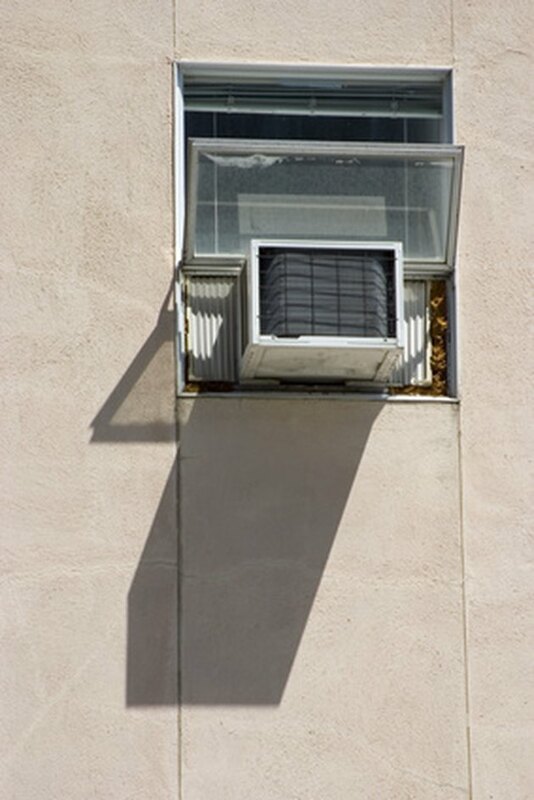 Most refrigerators and air conditioners use freon, which is the short form of the name "chlorodifloromethane." While it is non-toxic, it will eat away at the ozone layer of our atmosphere if released into the air, and so the U.S. Environmental Protection Agency closely regulates the sale of freon. 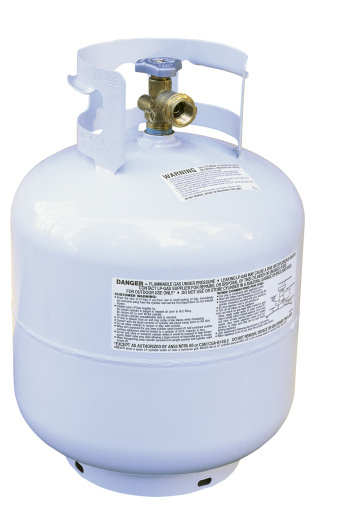 While freon is generally not flammable, there are circumstances that can cause a freon cylinder to explode. You don't want to be around if the freon inside that air conditioner explodes. Again, freon is not flammable. However, it is generally stored in cylinders that maintain a constant level of pressure on the freon. If you have a fire in the same space where you are storing freon cylinders, and the temperature gets above 900 degrees Celsius, the freon molecules will move more and more quickly in the cylinder, building up pressure. When the pressure inside the cylinder becomes too great for the structure to hold it, the cylinder can rupture, or even explode. In addition to the flying debris from the exploding cylinder, when freon encounters excessive heat, it releases a highly toxic gas called phosgene. Toxins can emerge from freon at far lower temperatures than 900 Celsius, so if you are exposed to freon for extended periods of time, you may need to seek medical attention. 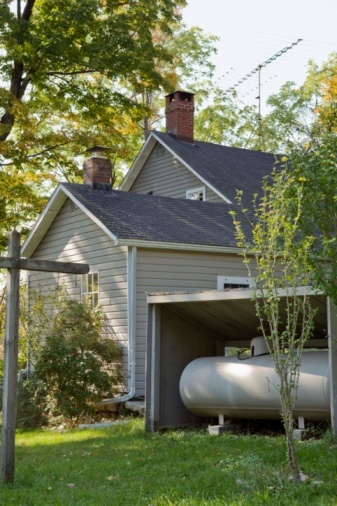 Why Does Water Form Outside a Propane Tank?